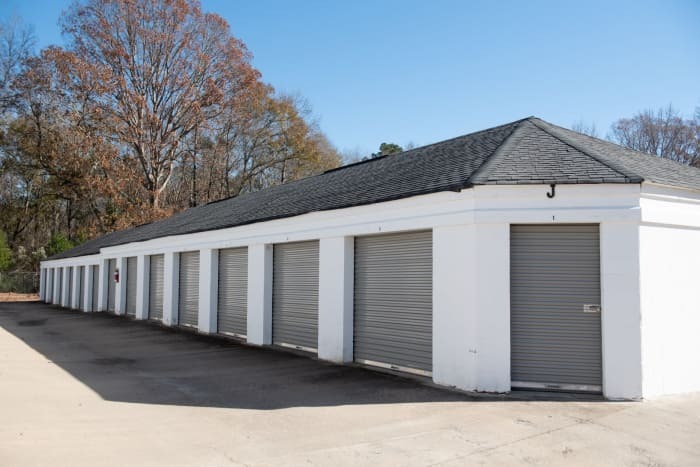 Space Shop Self Storage in Covington offers the ideal one-stop storage experience for your ease and convenience. 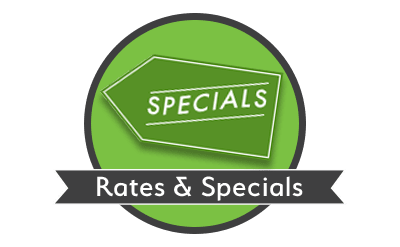 Our professional onsite storage team can help you select the right-sized storage unit, loan you a cart or dolly, and schedule your U-Haul moving truck rental. We also offer a full range of moving and packing supplies. 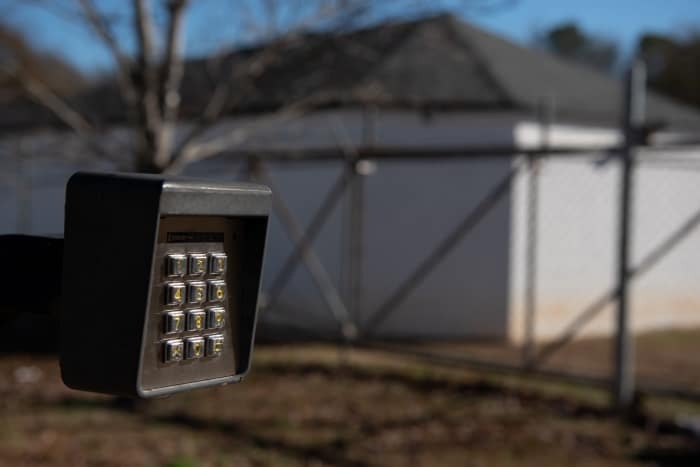 Enjoy state-of-the-art security at our full-service storage facility on Jackson Highway in Covington. 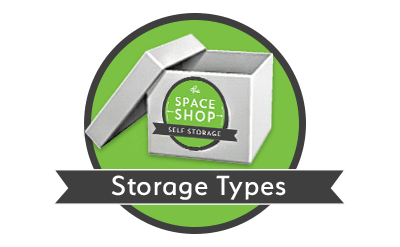 Local businesses appreciate Space Shop's great selection of easy-access storage units in addition to the extra business services we provide. We accept deliveries on your behalf and offer access hours from early morning until late evening. 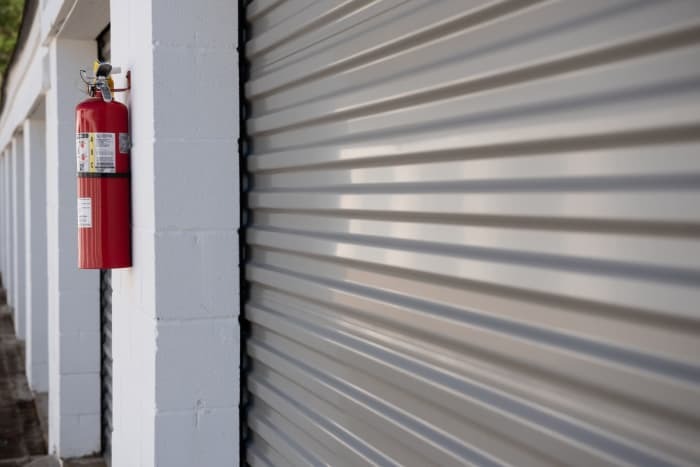 Small and mid-size companies can benefit by utilizing storage units as off-site warehouse space for storing records and documents, landscaping equipment or office and retail business equipment. Reserve your business storage units with Space Shop today. Space Shop can help simplify your moving experience whether you are moving to a smaller apartment or a large four-bedroom house. How? 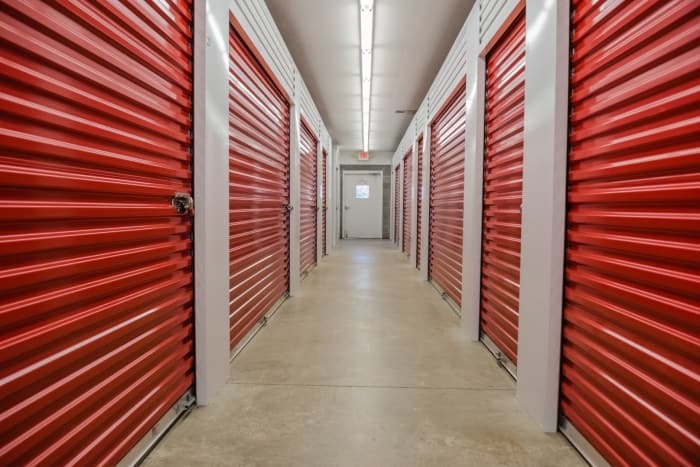 As a full-service storage facility, we offer all the features you need in one convenient location. 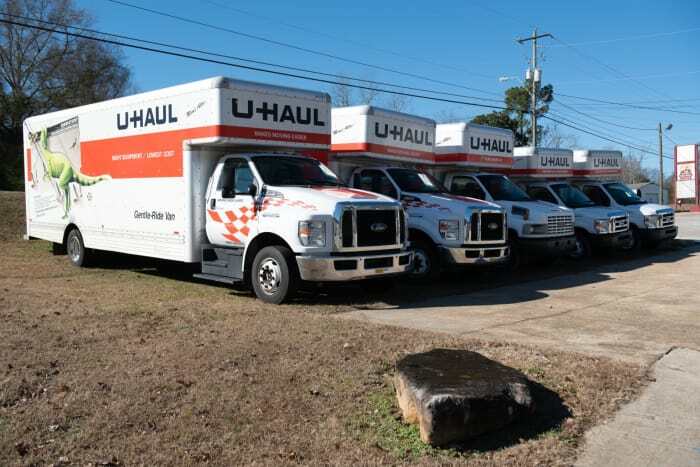 These include U-Haul moving truck rentals at our Jackson Highway location in Covington. U-Haul trucks are designed from the ground up to help make DIY moves for individuals and families easier. If you're planning a home improvement project or a weekend decluttering the house and yard, consider renting a U-Haul cargo van or pickup truck at our Covington U-Haul rental location. Smaller moving trucks and vans are also popular with local businesses, college students, and professional home stagers. 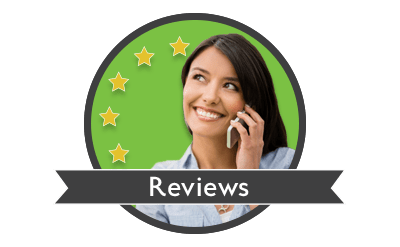 Rent your moving truck from Space Shop Self Storage—your friendly U-Haul authorized dealer.